Tell us what you like about the car or the deal. The giveaway will end on Sunday 3 February and standard competition rules apply. Armed with an array of next level Intelligent technologies. An impressive range of stylish updates for a bolder ride through life. For the perfect combination of fuel efficiency and sporty dynamics wrapped in a premium SUV body, look no further. 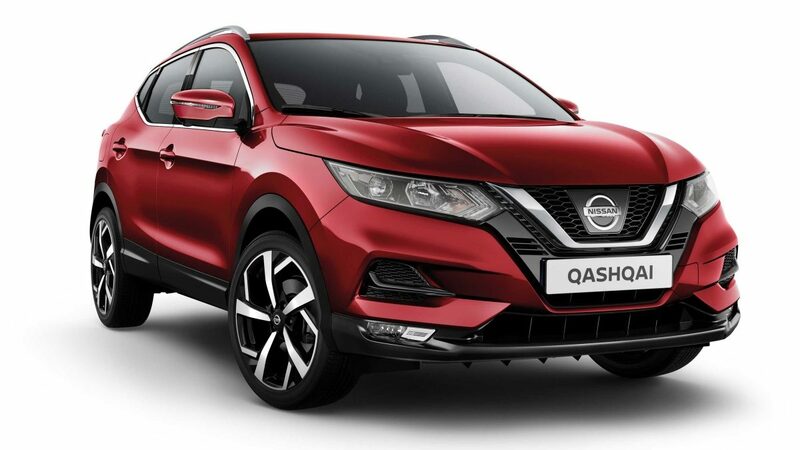 Have it all with the new Qashqai. Now the journey really is the destination. iLike that it is armed with an array of next level Intelligent technologies.